When most people think of European cars, they think of a few specific things; speed, style, handling. Reliability is typically one of the furthest things from the mind. However, there are several European auto manufacturers who take a great deal of pride in the dependability of their vehicles. Some of those manufacturers are listed below, as we’ve researched Consumer Reports, Edmunds, Motor Trend, and J.D. Power & Associates, to bring you the most reliable European cars. For years Volkswagen has been advertising its product based on “the quality of German engineering.” (The Volkswagen Corporation) When you drive the Passat for a long period of time, you’ll see exactly what they’re talking about. 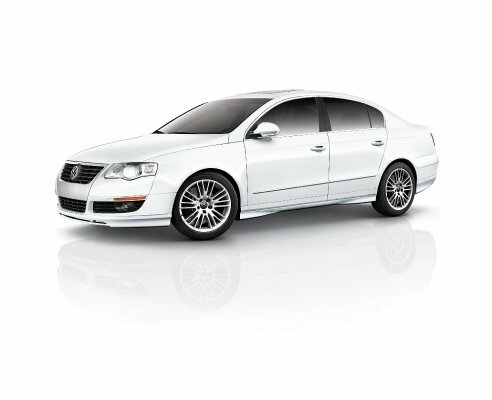 Though it took a year off in the 2011 model year, the Passat still earned 9 out of 10 in the J.D. Power studies. It also possesses exemplary safety standards, winning the IIHS Top Safety pick in the midsize car class. Acura is a surprise to make this list, but definitely not an unwarranted surprise. 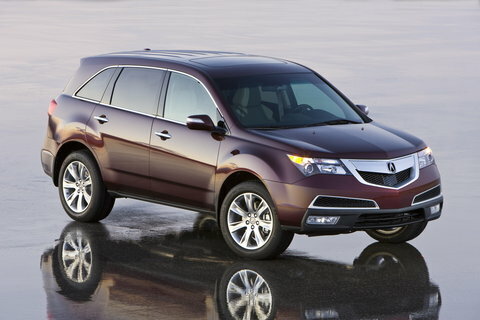 Acura’s pursuit of reliability has reached a pinnacle with the MDX. It earned 8 out of 10 in the J.D. Power reliability studies, and was another Perfect-10 winner in the category of safety. “It seems Acura has taken one of our favorite luxury SUVs and made it incrementally better.” (Car and Driver) Not only did it score high in dependability studies, the MDX is also warranted 4 years/50,000 miles from the manufacturer. Grab the advanced package in the options menu and you’ll get an array of technological gadgetry and innovative safety systems. It’s like a big sister to the 911 Carrera in terms of being a dependable ride, but the Panamera possesses so many more differences that drivers may be looking for a different emblem on the front end. The one big similarity is the high score in dependability. 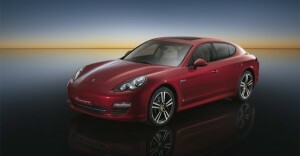 The Panamera scored 8 out of 10 in the J.D. Power studies, and the fun it provides its drivers is also at the upper end of the scale. Interior and performance both scored above 9 out of 10 in the U.S. News and World Reports studies. Volvo is the one company on this list that has maintained a steady history of reliability, despite a relative lack of style. While the XC70 is heading on a downward slope with the newer models, any model from 2010 and before is going to be known for its dependability. Like the higher-class Panamera, it also scored 8 out of 10 in the J.D. Power studies. While its style won’t turn many heads, at least it won’t leave you stranded on the side of the road.